First, let me forewarn you. I have an addiction to post-it notes. I should take stock in the company. I can't imagine a work day without them. They contain my daily list of things to do, people to see, parents to call. They line my desk as reminders of what's important to me for that day. So how can these little 3 x 3 pieces of paper with a little glue stuck to one side, make a difference? Because they serve as little reminders all over the building of what's important to me that day. An easel shows what students have learned after a lesson. A post it on a locker can help a school that is in grief heal. Bulletin boards are visual reminders of the impact students can make. A post it on the bathroom mirror, let's students know that they are loved, they are beautiful, and that they are special. 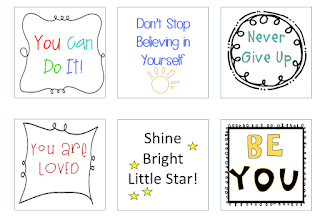 Doors share words of encouragement and quotes of inspiration. The uses are endless, but don't let the post it note's small size fool you. They are more powerful than you think. These positive posties, as I like to call them, are the most sought after post its in school. When I think of the post it, I think of reminders, and that is exactly what my kiddos think of too. But for them, it is not a reminder of dates and deadlines, calls to make, or papers to file, it is a reminder to them to see the worth in themselves and the love we have for them. 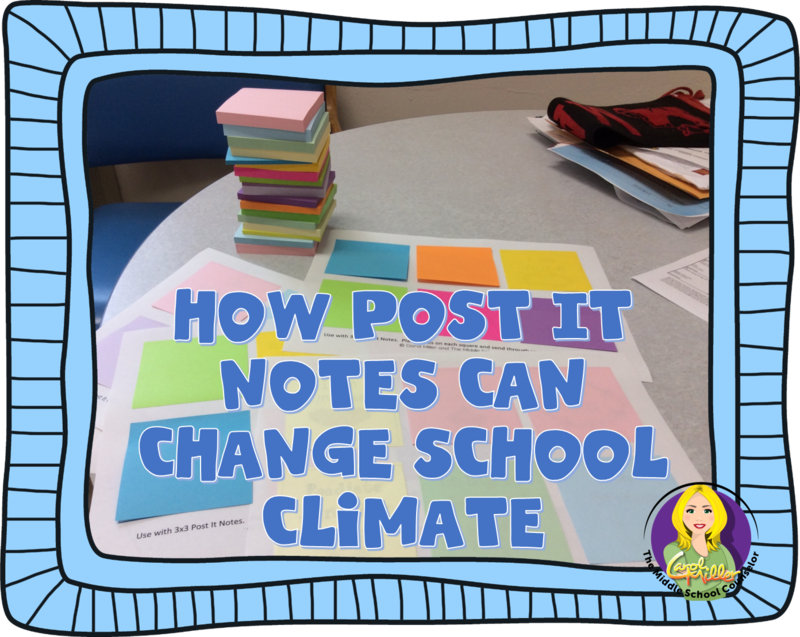 How will you use your post it notes to change the climate in your school? 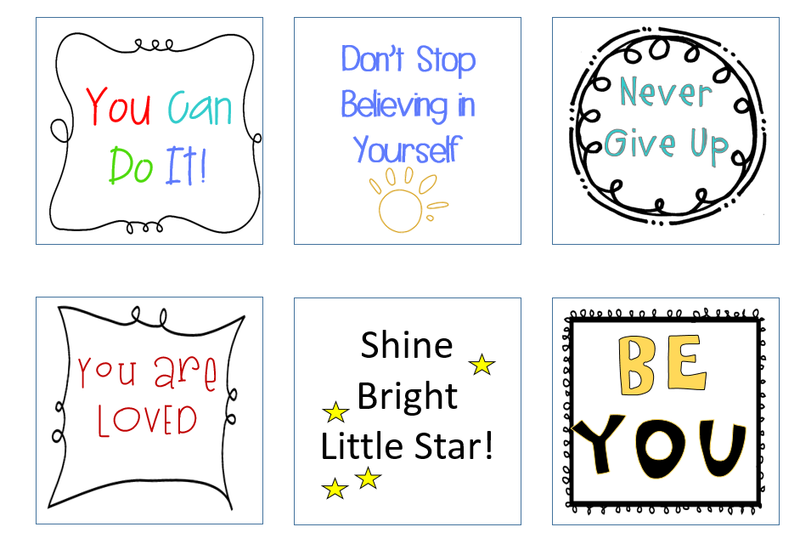 Want to use my templates for the Positive Posties? School life is really full happy and enjoy, really get back my good memories. I really enjoy my childhood. All the one love it , but at the time of college the writing work is really over load I choose the thesis writing service provider for reduce the writing work load.